Elizabeth Bentley shares life experiences. After struggling all winter and spring to keep my succulents alive (note: not thriving but surviving), I finally gave up and placed an ad on a neighborhood bloody thing offering them for $5 to $10 each. 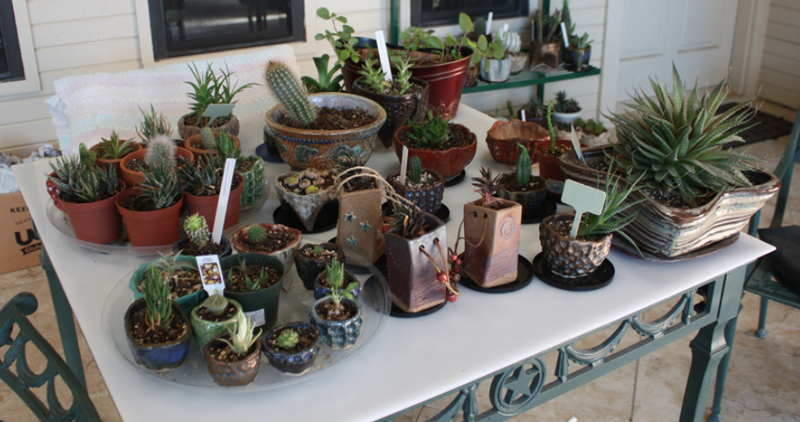 Several neighbors took me up on the offer but there were still about 40 – 50 succulents left. Next, I called a local charity group to see if they would take a donation of live plants, hoping to keep them alive until they were picked-up. Yes!! They would!! About a week after my call, their truck showed up; the plants went into the truck and were taken away. In fact, the truck driver was fascinated with the plants and several may end up with him. Hope the rest have found good homes where they can be loved, appreciated and grow. Penny on If the dog won’t eat it, should I?